Egypt has mesmerized me forever. From the first time I read the story of King Tut's tomb and saw images of the Canopic Jars, my imagination ran wild. 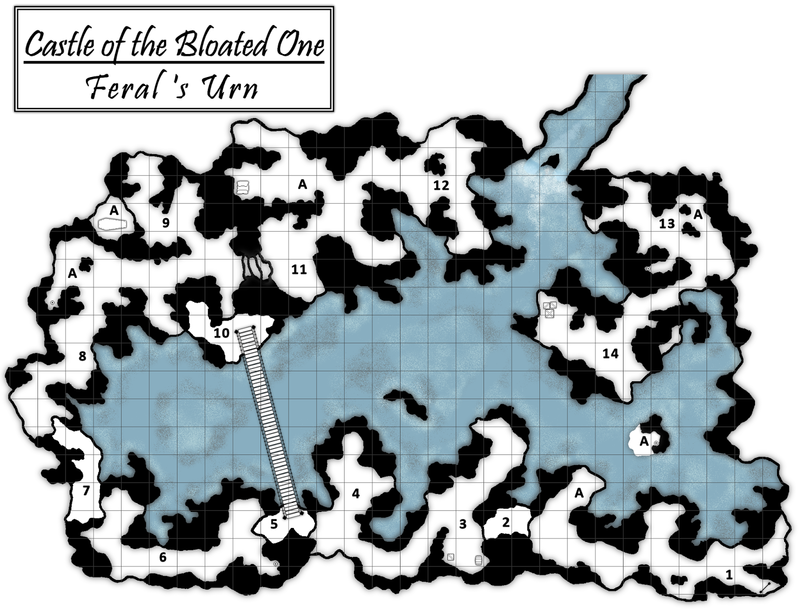 I laid out a "run" of sorts, a dungeon with a single entrance, filled with a few routes that meandered around a single common feature. Later, when I had the opportunity to travel and see Tut's exhibit in person, I immediately focused on the jars again, and when I had the opportunity, added the finishing touches. cool map, as always BB!